These tips will help you get personalized holiday cards made and mailed this holiday season. I absolutely love receiving personalized holiday cards even in this age of Facebook and Instagram. It is so wonderful to receive an update from friends and family and pictures from their lives this year. Finding the perfect photo and card and addressing and mailing the cards can sometimes feel like just one more thing on the to-do list during the busy holiday season. There are a few things though that you can do now to make sure you save yourself some time and stress and help you send an amazing holiday card your friends and family will love. This post contains affiliate links and I will be compensated if you make a purchase after clicking on my links. I know it seems early but go through your pictures now if you like to use a snapshot from the year. If you like to have professional photos taken, make the appointment now. Here is some inspiration for coordinating outfits for the whole family for Holiday Photos. We were lucky enough to have photos taken by the talented Evan Willingham of Evan Willingham Photography before we left Germany. I plan on using these photos for our holiday cards this year. Once you find your favorite photo or photos Minted makes it easy to see what they would look like on each card. They have a “find it fast” feature that will show your photo on all the available cards. It was easy for me to see which cards would not work with our photo. You can filter by the type of card and the number of photos as well. I love to get a little update from friends about their lives this year. I wanted to share a little something on our card as well. I was able to add another picture and a personal paragraph to the back of our card. I love this feature! They even include a few sample paragraphs to get you started. Minted will even address your envelopes for free and they even have cute fonts that match your card. This is a HUGE time saver. I was able to upload a spreadsheet with all my addresses which made the process super easy. 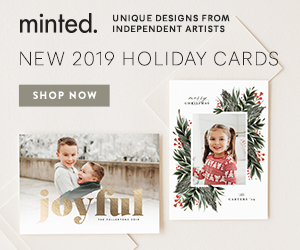 The holiday cards at Minted are printed on high-quality paper. Without an extra fee, they are printed on a thick and luxurious stock in an off-white hue with a creamy cotton texture, usually reserved for fine stationery. There are also options for foil pressed and letter pressed cards. Many of the designs are by independent artists and are picked as part of design challenges. This makes it easy to find a card in a style you love. Are you worried you might make a typo when you make your card? Each card is reviewed by a real person for mistakes and a proof is sent to you for review. If you are in a hurry, you can skip the proof, save $5 and receive your cards two days faster. I hope that this post inspires you to send out holiday cards this year. 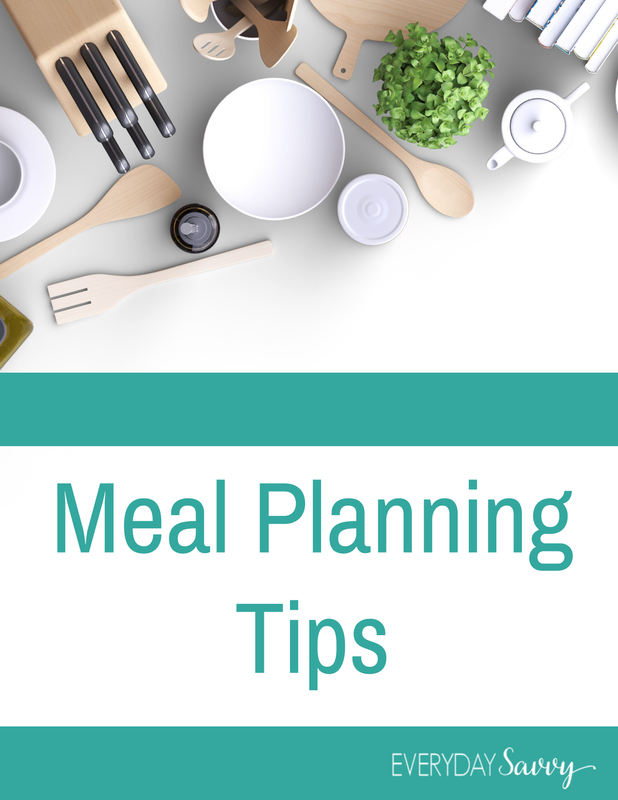 I promise that Minted will make it easy for you!